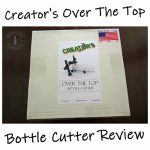 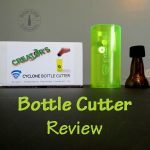 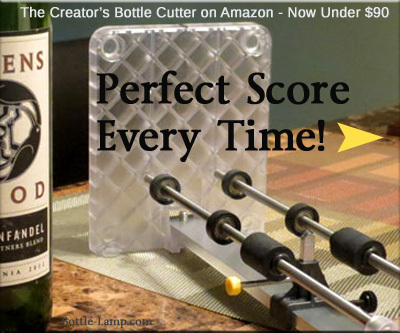 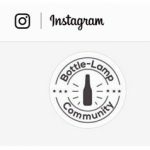 The Creator’s has done it once again, they improved upon their bottle cutting tool selection with the Cyclone bottle cutter. 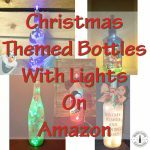 For unique Christmas decor this Holiday Season look no further then Amazon’s Handmade selection. 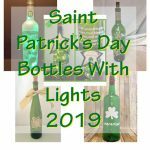 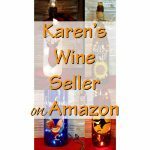 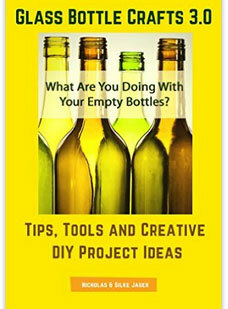 No matter what the season or holiday is, Karen has a decorated bottle that will help accentuate your home. 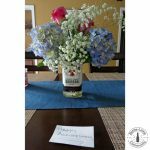 How I turned a square Jim Beam bottle into a flower vase. 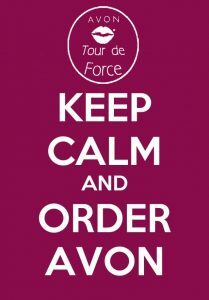 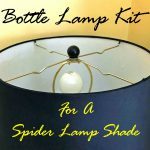 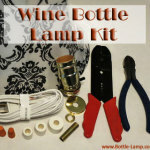 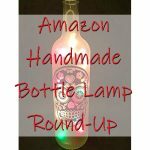 If you are ever in need of a truly unique gift for that special someone than the hand crafted items on Amazon Handmade should be your shopping destination. 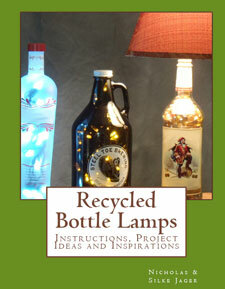 The definition of enhance – to improve something, or to make it more attractive or more valuable.